The end of the semester and conferences have kept me away from Irtiqa. I even missed this news about a UAE mission to Mars by 2021. 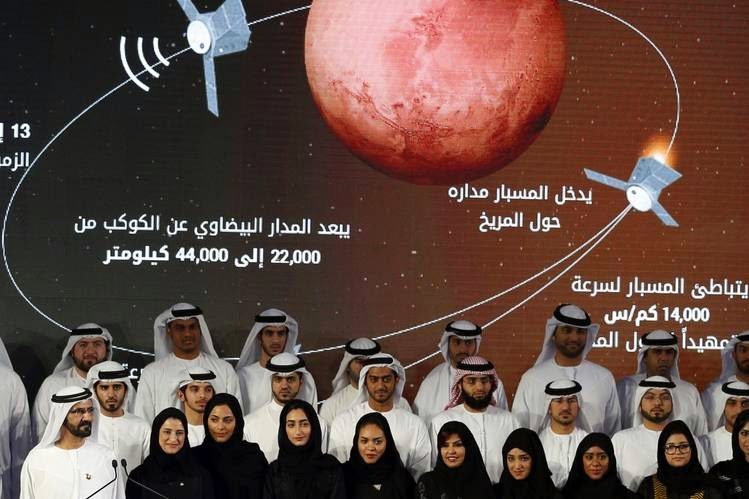 The UAE Space Agency was launched last year and it did state a Mars mission as one of its first projects. Now they have announced "Hope" mission that will orbit the Red Planet and map the Martian atmosphere. Of course, a cynical (and a reasonable) first reaction would be: are they buying this mission to Mars? The space agency is claiming that the mission will be "100% Emirati". I don't know - but we can go with their claim. Such a mission can indeed create a lot of excitement among Arab and Muslim nations. If they do develop the infrastructure for this mission, then indeed it will will make a significant impact. They certainly have a slick video that claims all these things. But at this point I don't know much about their abilities. They do have a slick video - but then that is the easy part. The publicity for the mission is also carefully tailored. Like space missions from other countries, the photographs are carefully staged - here showing a significant participation of women in the project (early US space missions had cultivated particular views of the wives of astronauts). But it is the actual mission and its local expertise that will ultimately count. Lets follow up in the next year or so and see where there are at. “This mission is managed by a 100-percent Emirati team,” said Sarah Amiri, the mission deputy project manager and science lead. “Emirati universities and research institutions will work on the science,” said Ibrahim Al Qasim, the mission’s deputy project manager for strategic planning. “That way we get to build the knowledge and keep the skills. This mission will be the catalyst for a new generation of Arab scientists and engineers. 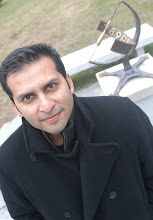 It will be an anchor project for the space and science sector here in the UAE,” said lead guy. Sheikh Mohammed bin Rashid Al Maktoum, the rule of the emirate of Dubai and the namesake of the UAE’s lead space center, attended the May 6 press briefing, where he explained why the name Hope was chosen for the mission.